Thank you for supporting our Show Choir!!! 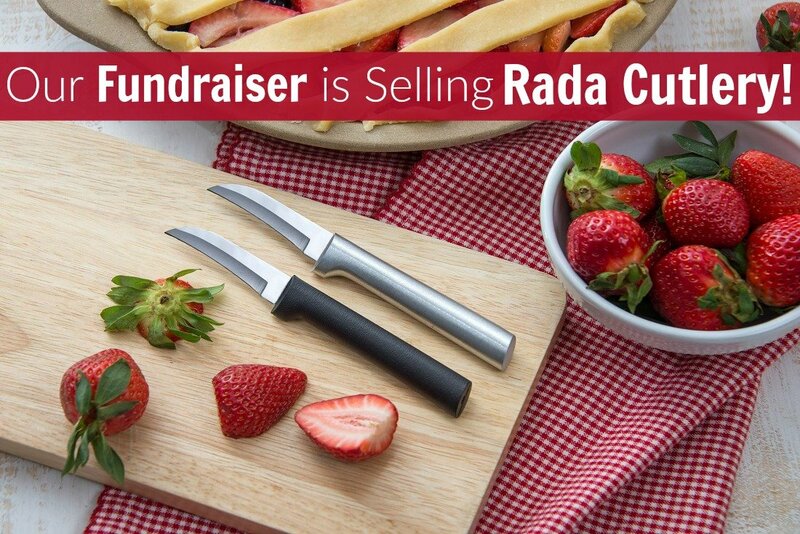 We are fundraising through Rada Mfg. Co selling their 100% USA Made kitchen products to raise money from our group. Every purchase you make, our group earns 40%. Our goal is to provide the community an easier way to support our group and so will make you - the community - much more comfortable doing so. This easier way is through Internet Fundraising. We are provided a link by Rada Mfg. Co; it will be posted below. By clicking this link, you will be moved to Rada’s Internet Fundraising website and all purchases made will automatically be attributed to the account of the group whose link you clicked. Please click on this link: https://radafundraising.com?rfsn=1095445.d6783 to start shopping.